How an internal social network can make you a better leader. Democracy: It’s not just for government anymore. What your employees aren’t telling you could be hurting your business. 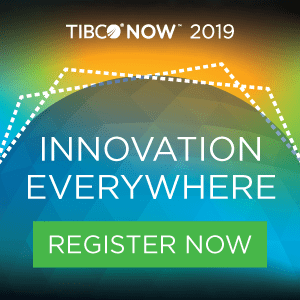 Why Marketing people should look into tibbr while attending TIBCO NOW. Why employee inclusion may matter more than employee performance.